You’re excited about getting started on increasing your home’s value, and we get it! There are renovations to think about, DIY projects and color schemes to pick out, landscaping decisions to consider, and much more. This is not even mentioning the ever-practical concerns of improving your home’s safety and energy efficiency requirements. Generally, if you’ve maintained your home to a reasonable standard, there’s nowhere to go but up. And for those ready to start redesigning their living space, renovations can be a combination of elements that enhance your current lifestyle while remaining practical for a resale later. And that’s just the long-run view. Going Green is Great for Everyone! Renovating for energy efficiency can provide high returns, as new homeowners are concerned about their carbon footprint and the cost of indoor climate control. 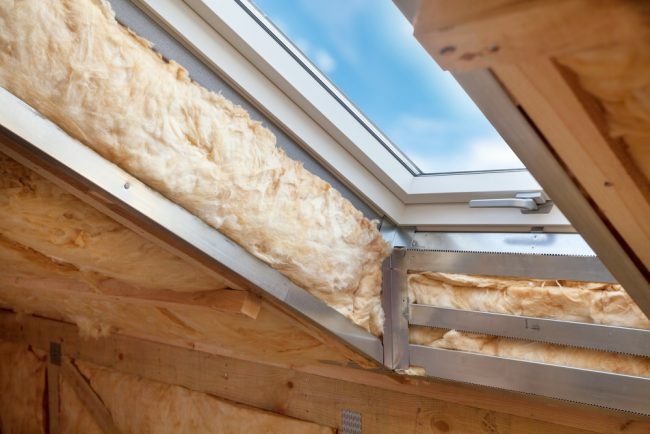 In 2017, the relatively low-cost project of insulating the attic had the single greatest ROI nationally of any other home improvement. Loose-fill fiberglass insulation topped the chart with 107.7 percent ROI on average. When going green, a more efficient hot water heater can produce big long-run returns, especially for those who expect to live in their house for a few more years. About 16 percent of the energy usage of the average household is put towards the cost of heating hot water. Around $1800-$2400 spent on an efficient water heater is easily recouped between lower energy bills and an increased resale value. A heat pump water heater with a capacity of 55 or more gallons can decrease your energy bill 25 to 50 percent. And depending on your local market, the energy-efficiency of a tankless water heater is attractive to homebuyers. Replacing old double-hung windows with high-efficiency windows offers a 73.9 percent ROI. Efficient windows keep your climate control regular and your bills low. These windows are also easy to maintain. Clean, bright windows offer your home a sense of timeless luxury. Whether you’re planning on being in your house for another seven years or are putting it up for sale in a month, it’s always a good decision to review your lighting. 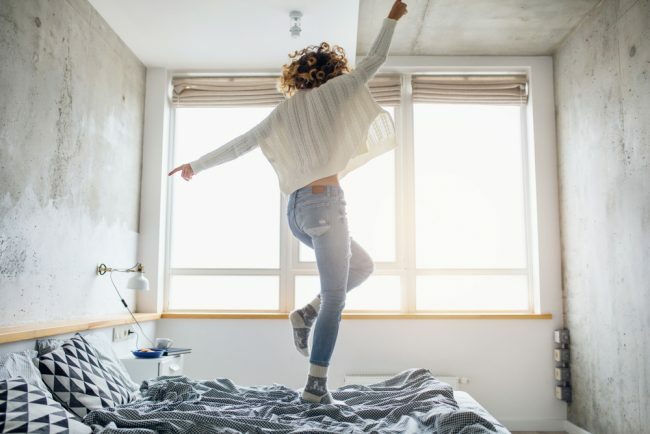 “Natural lighting” is a key phrase among young home-buyers, and can be achieved not just through windows, but through tubular skylights, also known as sun tubes or light pipes. Sun tubes consist of a globe-capped hole in the roof that then funnels light through reflective material into your home. These shine in natural light from outside, whether sunlight or moonlight, to give you multidimensional, full-spectrum light. Sun tubes generally cost $500 to $1,000 when professionally installed or $200 to $400 for the advanced DIY homeowner who doesn’t mind working on the roof. Doing what you can to maximize natural lighting will make buyers jump with joy. Click through to learn more about home upgrades that have the best ROI (and those that have the worst)!